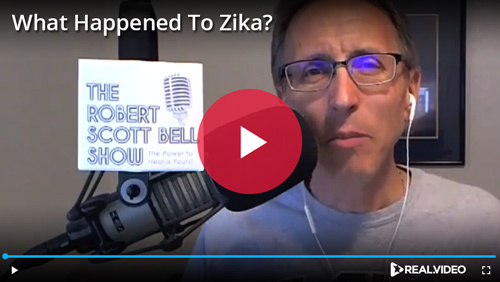 You can see Bell discussing Zika in this clip on Real.video, a new pro-liberty video sharing platform where people can exercise their right to free speech without worrying about YouTube-style censorship. Bell encourages people to share links to help this important site grow, so be sure to spread the word. 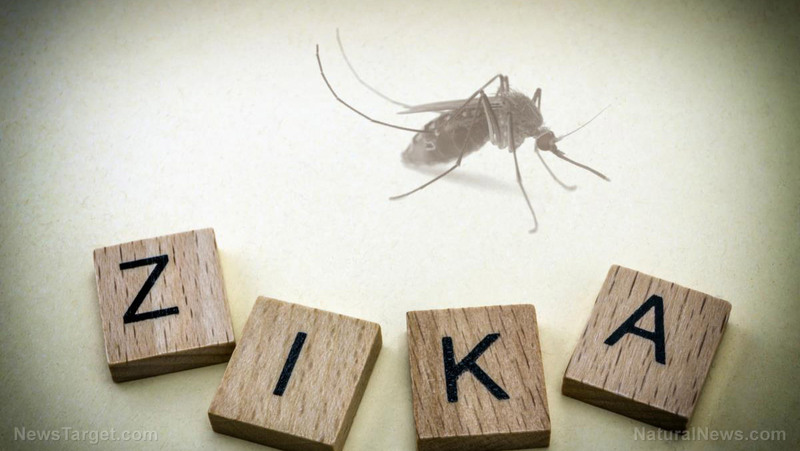 Also see ZikaTruth.com for more stories about Zika.